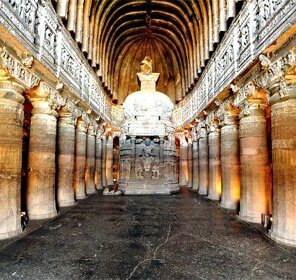 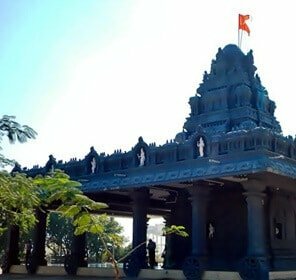 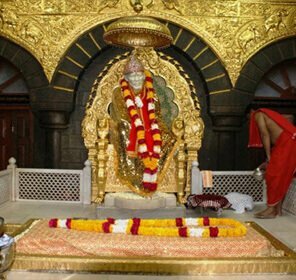 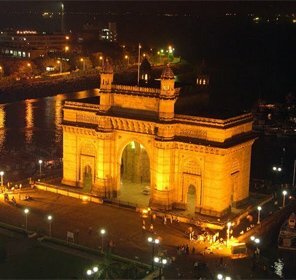 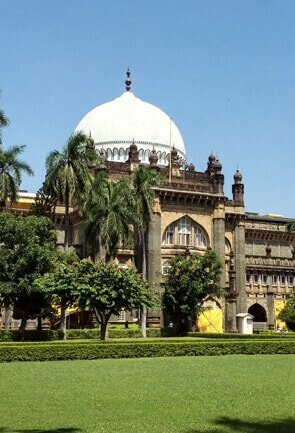 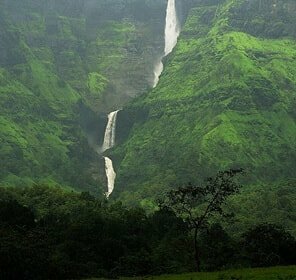 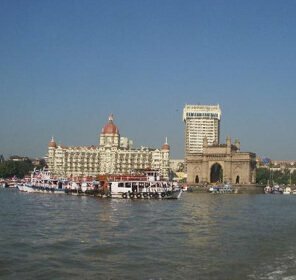 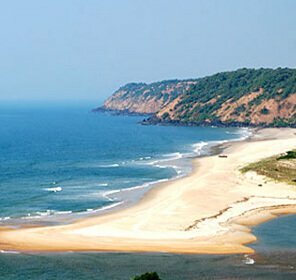 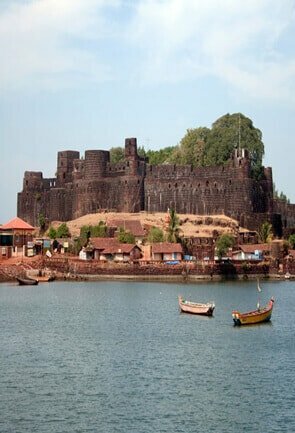 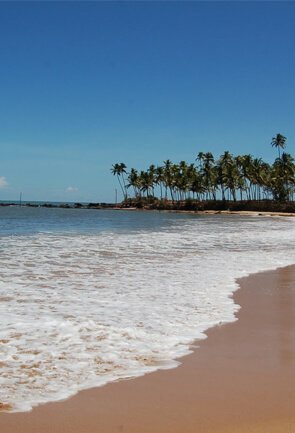 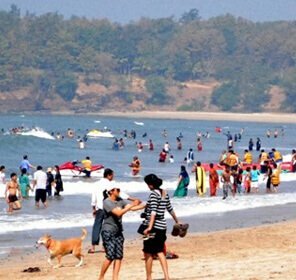 Maharashtra, known for its vivacious metropolis, is also a lot famous for trekking expeditions amidst captivating natural beauty and wilderness. 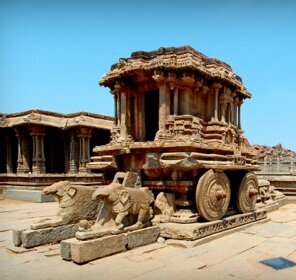 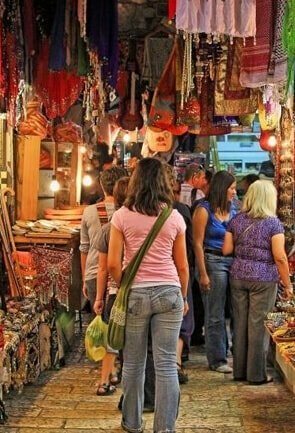 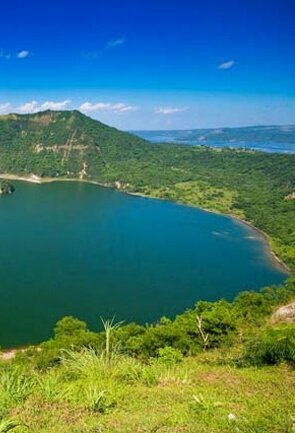 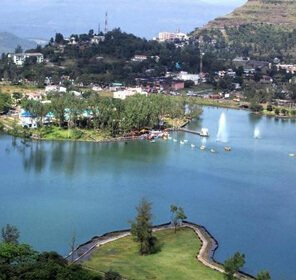 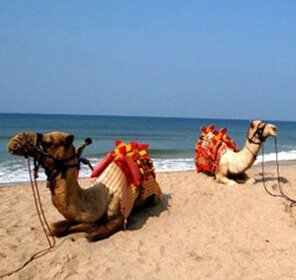 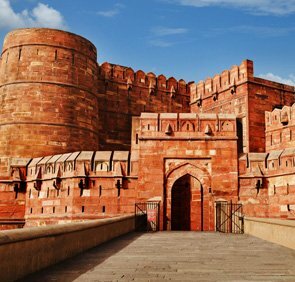 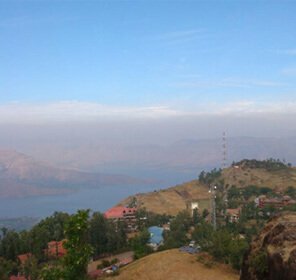 Dotted with charming hill stations, tranquil lakes, and unthinkably beautiful landscape, the state is a popular place for adventure lovers, especially avid trekkers. 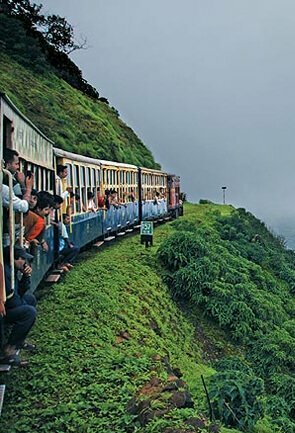 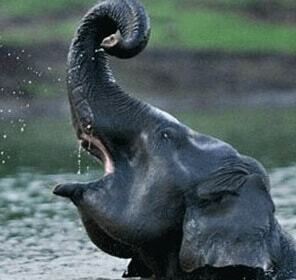 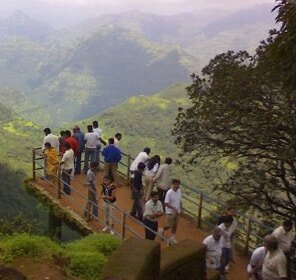 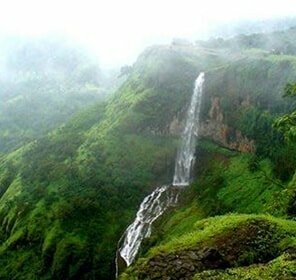 Maharashtra has numerous trekking places which remain swarmed by ardent roamers, most part of the year. 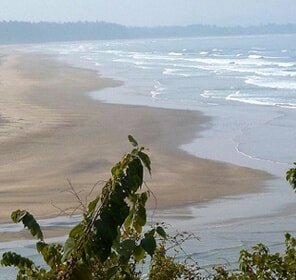 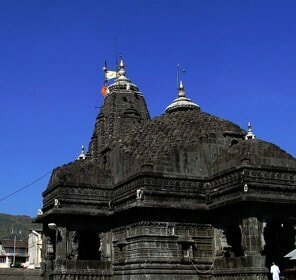 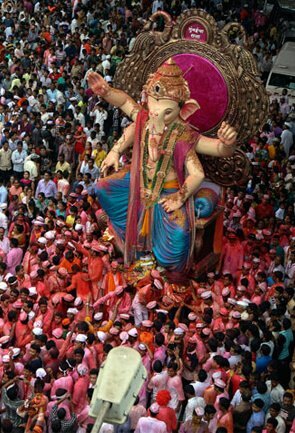 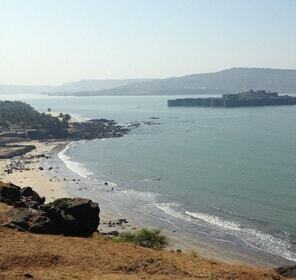 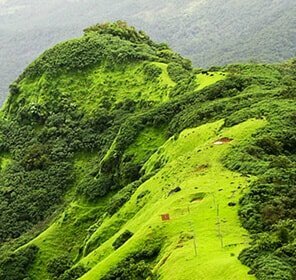 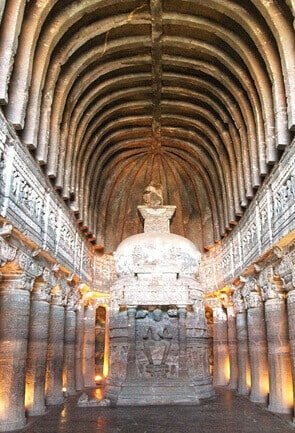 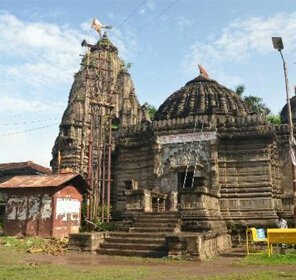 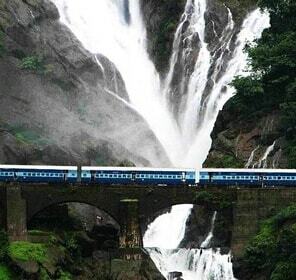 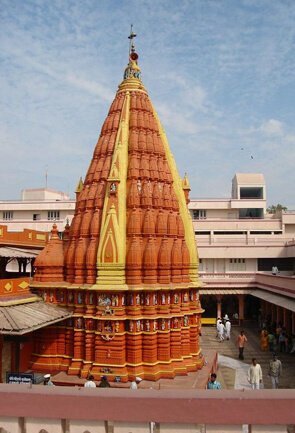 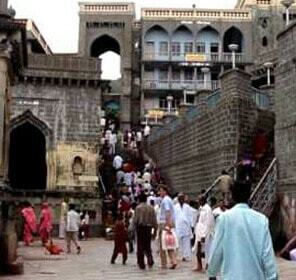 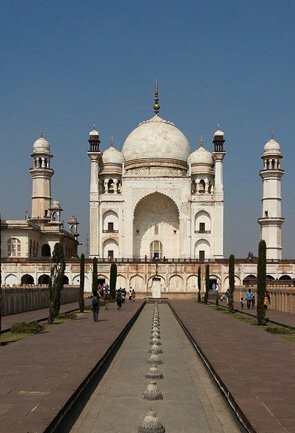 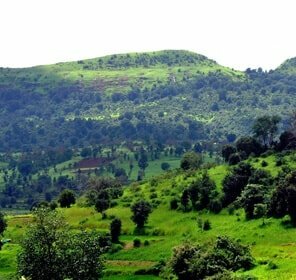 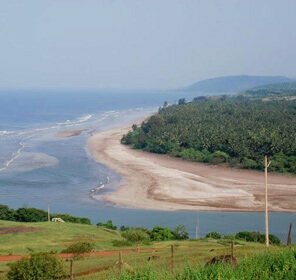 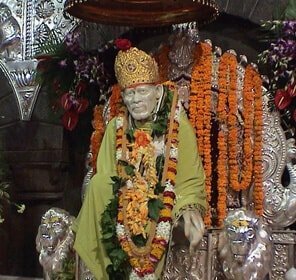 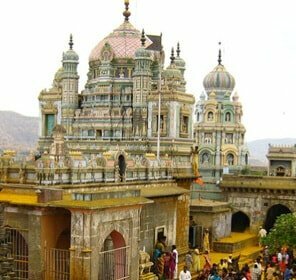 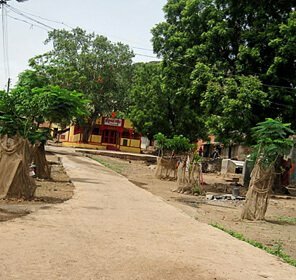 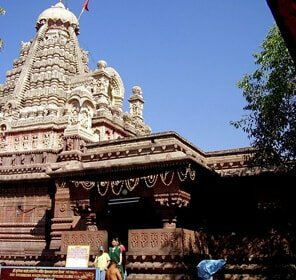 There are several treks in Maharashtra that lend you with an incredible experience. 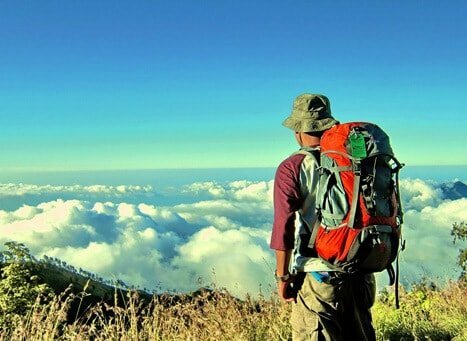 These treks are the ones which offer new dimensions to existing natural wonders. 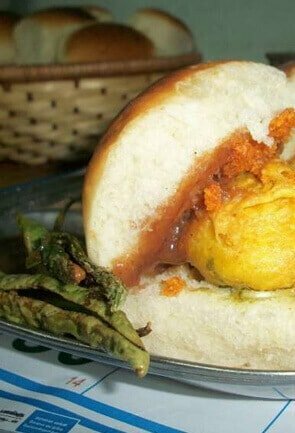 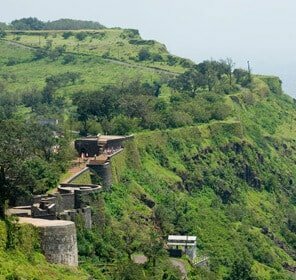 On a full moon night, embarking on a trekking expedition to Torna Fort is bound to enthrall you. 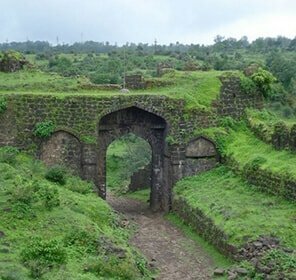 Along with it, an intriguing trek to Zunjar and Budhla Maachi cliffs around the fort also makes up an ideal weekend trek from Pune. 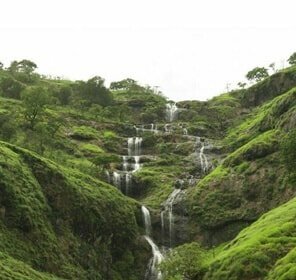 The astronomical night trek to the archaic Lohagad is also one among the top things to do in Maharashtra. 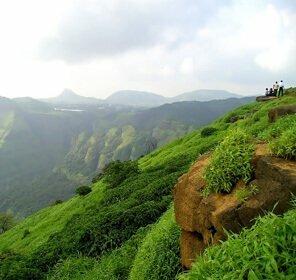 This trek offers a chance to indulge in an astronomical session, wherein one gets to trace the sky’s movement and that of the celestial bodies. 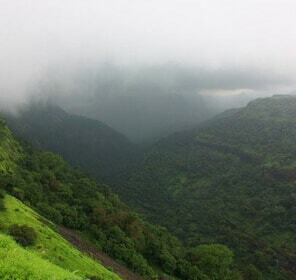 Stargazing at this spot, is another activity which certainly cannot be missed during this trek. 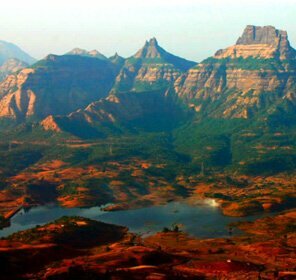 An idyllic mix of adventure and thrill, a trek to Konkan Kada at Harischandragad is yet another brilliant thing to do in Maharashtra. 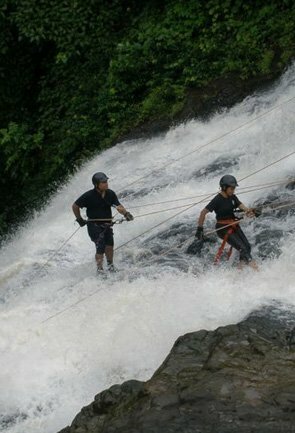 The adventure freaks can set off for hiking and can also enjoy rappelling amidst an ethereal backdrop during this trek. 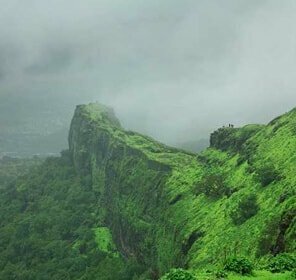 In order to witness enchanting beauty of the gurgling streams and the alpine region, a one day Harihar Fort Trek in Nashik is a great option to soak in the natural charm. 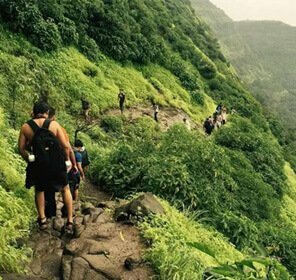 On the other side, a day trek to Kalsubai in Igatpuri, will offer you with a golden chance to witness spectacular views of the Sahyadri Range. 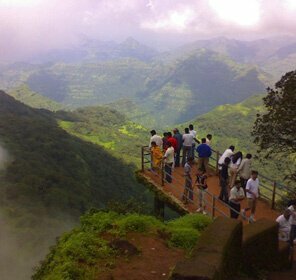 Indeed trekking to Kalsubai which is the highest peak, will be an experience of a lifetime. 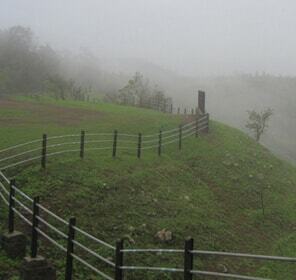 you can set off for Andharban Trek, Anjaneri Trek, Dhak Baheri and Kohoj. 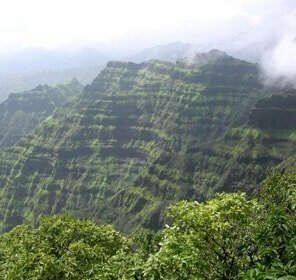 These might be the lesser known treks but are the most fascinating ones as they land you up in the lap of nature, with awe-striking views to witness. 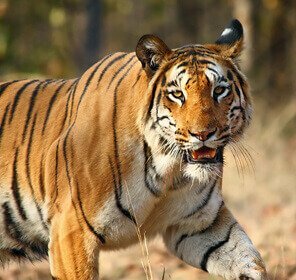 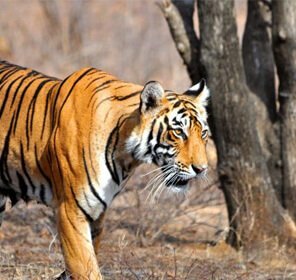 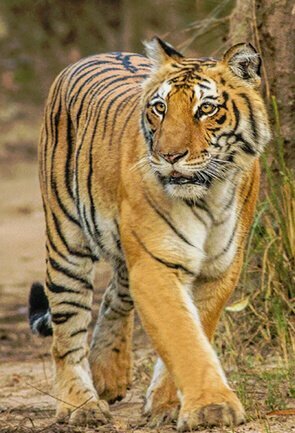 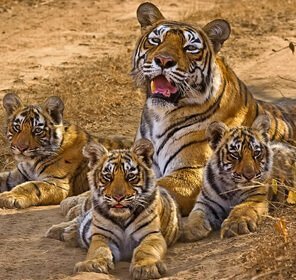 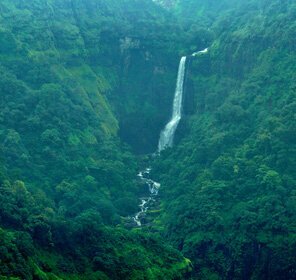 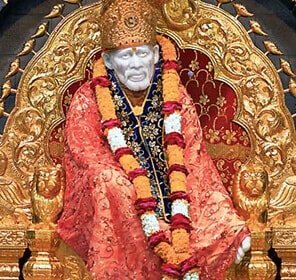 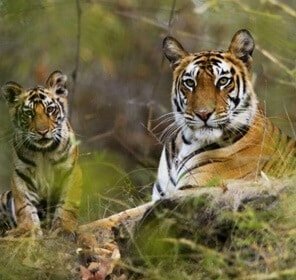 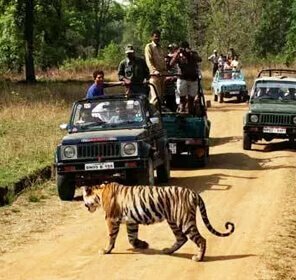 Apart from this, wildlife lovers can set off for a trek to Karnala Bird Sanctuary, Amboli Jungle Trek and natural trail to Sanjay Gandhi National Park. 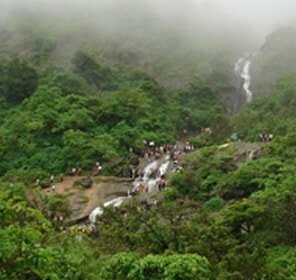 Winter is the perfect season for trekking in Maharashtra, as the weather remains pleasant, and thus is apt for enjoying outdoor activities. 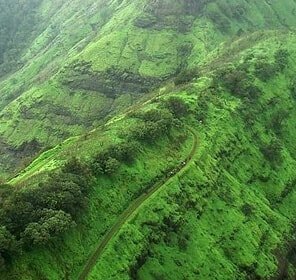 If you wish to take up some of the most exhilarating trekking trails in India, Maharashtra serves as an ultimate destination and ‘’the’’ place to visit for enthusiastic trekkers.